If you hadn't gathered now from all my recent posts, it's damn cold. The year started off with a high below zero degrees and has only warmed up marginally since then. Not only do those temps make me whimper just thinking about them, but my skin is crying out along with me. In order to keep from turning into a giant lizard-skinned, flakey mess I have to deploy a host of defenses throughout the season. If you're stuck in a frozen tundra like me, hopefully these little tips can help you maintain some semblance of happy, hydrated skin. Or hair. Heck, maybe even just slightly less chapped lips and noses. 1. Put humidifiers everywhere. Most of the time they're big and not very pretty, but oh are they worth the eye sore. If you own your home, you might even consider getting a whole house humidifier installed on your furnace to really up your humidifying game. If you can't go that far, you can try leaving water from your showers or baths in the tub after you're done, plugging a sink and filling it up with some warm water, or simmering water in a teapot on the stove. Every little helps. 2. Dial down the heating, up your hygge game (even if it's just ever so slightly). 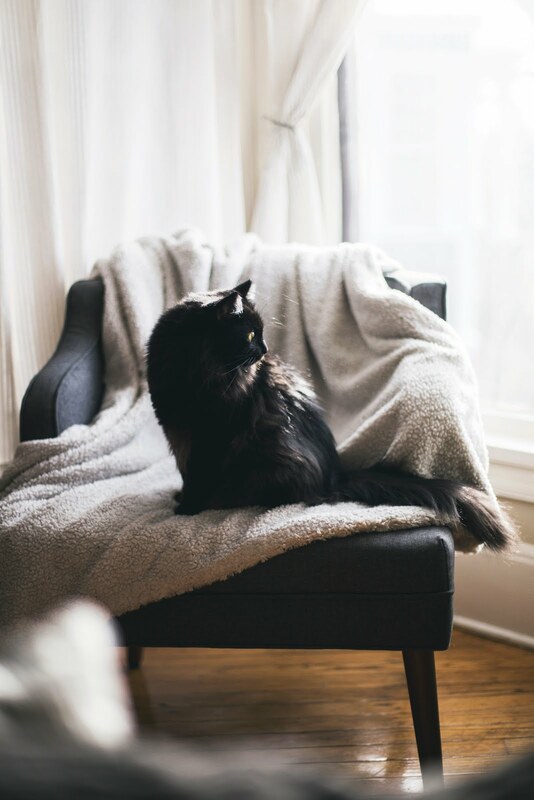 I know lowering the heat sounds like the last thing you'd want to be doing, but your furnace is enemy number one when it comes to preserving any moisture in the air. 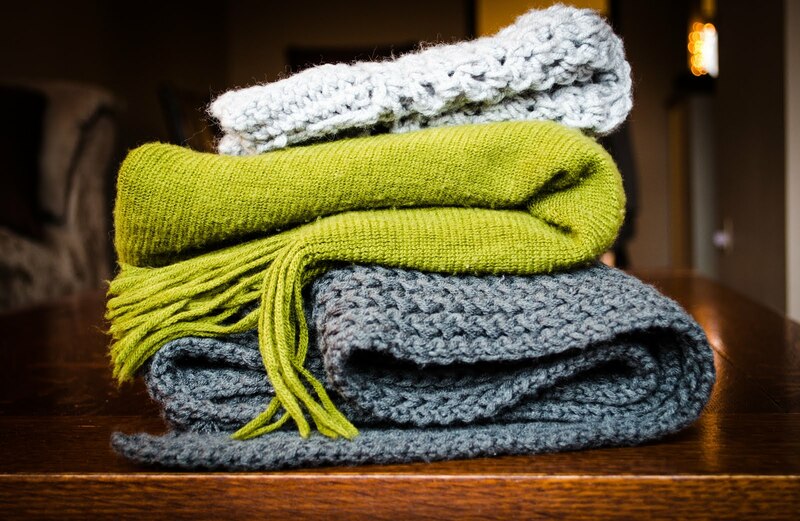 If you can layer up a bit more and get all cozy under some blankets, lowering the temperature will prevent the furnace from running as often, allowing just a tiny bit more moisture to stick around. 3. Moisturize with lots of light layers, applying from thinnest consistency to heaviest. 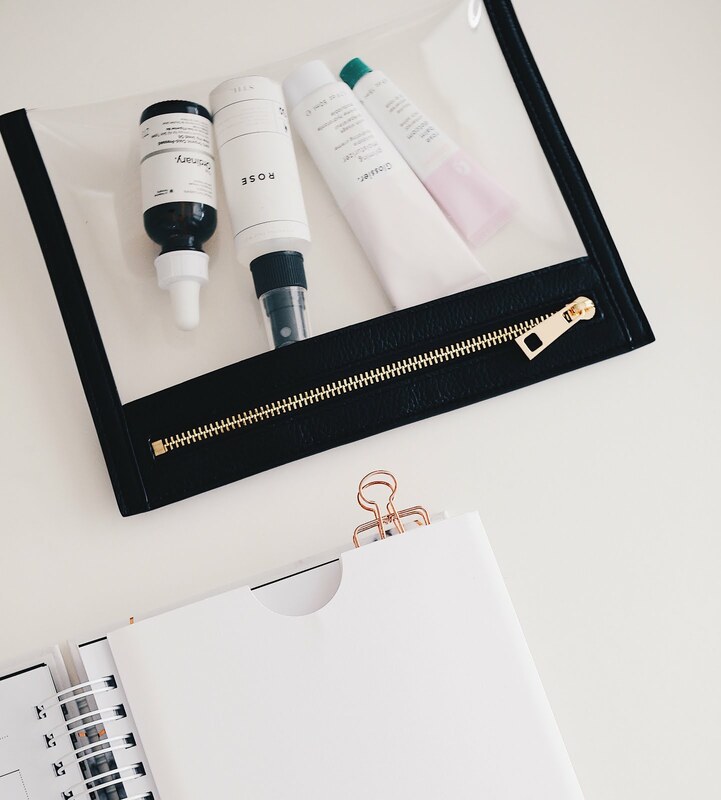 If you're oily or acne-prone, lighter moisturizers are often less risky (of course everyone's skin is different) so several layers lets you take advantage of these formulas but still get enough hydration. Dryer or dehydrated skin can stand heavier creams, but be sure you're picking a moisturizer for it's effective ingredients rather than just it's consistency. 4. Go easy on the skincare actives and exfoliation. 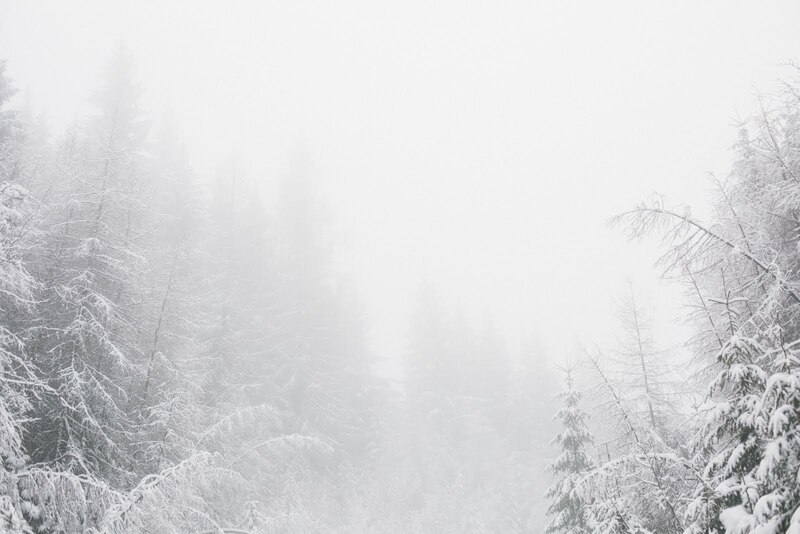 Your skin is already working pretty hard to keep a healthy moisture barrier with all this cold, dry air, so we don't want to make it even harder than it has to be. 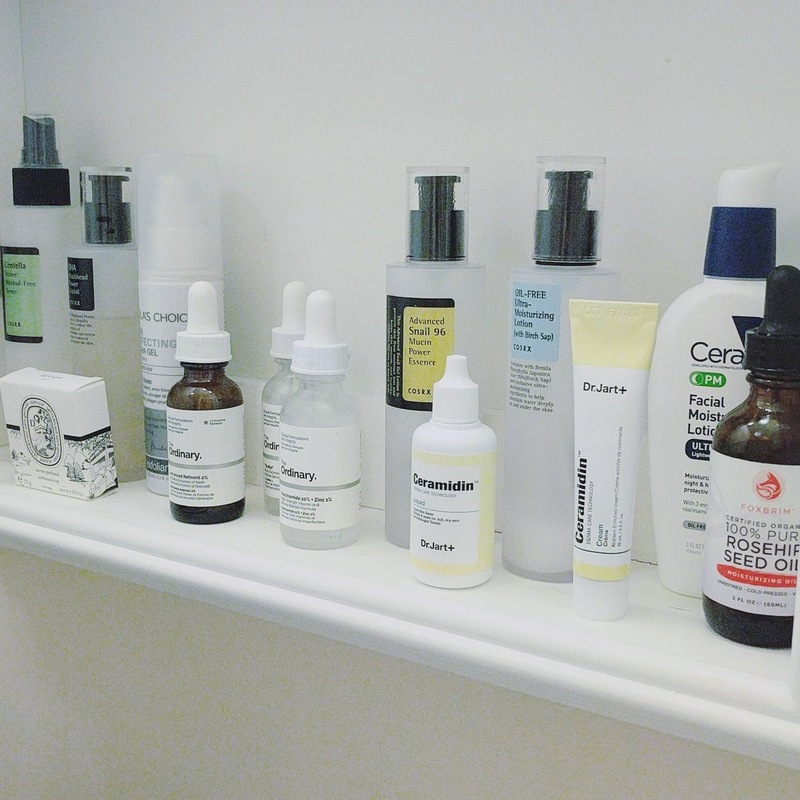 Time to temporarily shelve the harsher acids, peels and physical exfoliators and trade them out for gentler alternatives. This one from The Ordinary is my choice for winter time. Your flakes will still be banished but your skin will thank you for the light touch. 5. Along the same lines, make sure your daily cleanser isn't too harsh. Oil, balm or gel cleansers tend to be nicer on your skin than foaming cleansers. My favorite is an oil cleanser from Illi that I wax poetic about here. It does a great job of cleansing, especially removing my mascara, but doesn't leave me with any tautness or dried out feelings. 6. Make yourself a moisturizing schedule. It's easy to forget to slather on the lotions, especially when you're busy working, socializing, and endless scrolling through Instagram. If you set some reminders for yourself you'll never miss a hydration session! It's also a perfect excuse to stock up on cute portable moisturizers and chapsticks (Glossier does a mean lip balm. Use this link if you want 10% off.) so your schedule is enjoyable as well as preventative. 7. Avoid super hot water, even if it feels glorious and even if you're shivering and just want to get warm again pronto. Hot water will only dry out your skin more quickly! Lukewarm water might not feel as satisfying, but it's so much better for your skin. Aim for slightly warmer than room temperature when you're washing your hands, cleansing your face or hitting the showers. 8. Finally, don't forget to protect all your hard work aka your skin when you're outside. Cold air and wind can leave you chapped, so hide all your loveliness behind hats, gloves, scarves, sunglasses, etc. Channel your inner winter wonderland diva and dive into all those cozy layers.